First, let’s set the stage. 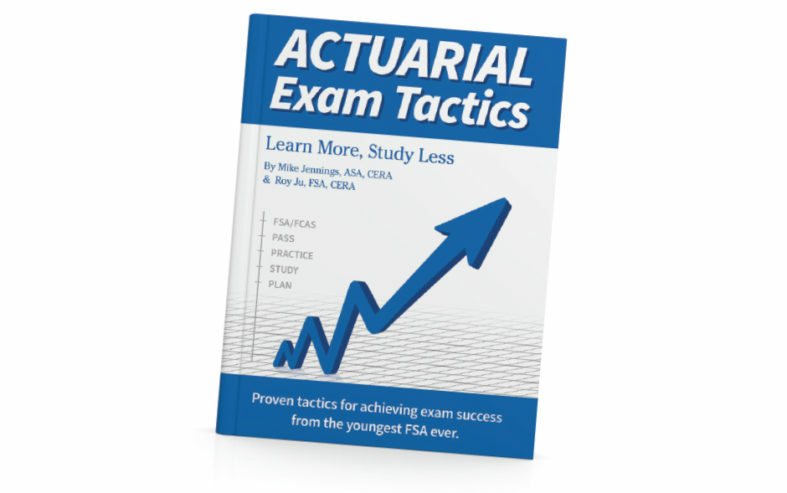 A rite of passage for anyone aspiring to actuarial work is the exam process. Not just taking the exams as students and candidates, but serving on “the other side” through volunteer work to construct relevant problems to test future candidates’ understanding—and skills—of key concepts that are at the heart of the body of actuarial knowledge. It is clear in the syllabi for American actuarial societies that an important part of the exam process is the transmission of that body of knowledge, including concepts that are often difficult to test through a timed-exam format. However, many students become focused on the philosophy of “What do I need to know to pass the exam?” And many study manuals only reinforce this philosophy by focusing their material on what has been tested (recently) and giving greater focus to topics and concepts that have appeared repeatedly. Mike Jennings and Roy Ju lay out a general philosophy that Ju developed while he studied to become the “youngest [credentialed] actuary.” They share a bit of their individual stories that help demonstrate that the process works—at least for them. They also make a claim that their strategies also have scientific support. Now, I am in a rather unique position to evaluate this particular book. I have worked for the last 10-plus years as a property and casualty actuarial analyst, working closely with several credentialed actuaries on a wide range of pricing and reserving projects. However, my original training was in mathematics education, including extensive research in developing ­problem-solving skills in students, with nearly 10 years of experience as an educator—a passion that I still possess. In this article, I will offer a few criticisms of the book and then point out the many positive aspects that the book offers toward the exam process. First, let’s address the claim of scientific basis. While the book does have nine citations to a variety of scientific and professional writings, they really do not add anything to the material, including giving adequate support from a “scientific” position. 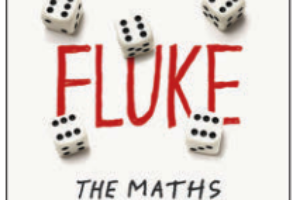 The fact that the strategies work for the authors—and quite possibly for many more—should be “evidence” enough of the usefulness of the methods and strategies presented in the book. And some of the citations appear to not really be relevant to the support intended for their process.  It is also clear that the authors are pursuing credentialing through the Society of Actuaries, and many of their exam examples relate to a preliminary exam that is common among American actuarial societies. However, there is a significant difference in how one should prepare for the preliminary exams versus preparing for the “upper-level” exams. It would be very helpful to have some discussion not only about how the actuarial exams differ from many college class exams, but also how the upper-level exams differ from the preliminary exams. But this is something that can be addressed in a future edition of the book. The foundation of the authors’ strategy lies in frequently tying back concepts presented in the syllabus readings to the exam’s syllabus. They also emphasize the need to read the source material outlined in the syllabus and not just rely on study guides. While some of that material may not be explicitly tested on the current exam the student is preparing for, understanding how it relates to the material that will be tested will make preparation for later exams far easier. Their outline for the strategy on studying more efficiently challenges a traditional notion about measuring study effort with just “time spent in the books and working out problems.” The authors discuss the need to assess the quality of the time spent studying during which you were focused. They also give some good examples of activities that will diminish this quality (e.g., frequently checking and responding to social media). The book contains additional discussion on both length of time for focused studying and how to effectively structure some of those study sessions to better prepare for sitting for the exam. The authors suggest for many of the sessions to identify a definite amount of time (say, 45 minutes) to review a large block of material (three chapters of a textbook, for example) and then see just how far you get. This seems like a good idea given that the exams are all timed, and this process will help you better assess just how much you have mastered the material. While the authors make the promise that their strategies will reduce the number of hours spent studying, this should be interpreted in the aggregate of all of the exams for credentialing. The authors do give some additional study strategies that will initially take more time for a student to work through for many of the preliminary exams, but this initial investment in time pays off in future sittings when the student doesn’t have to “rememorize” basic concepts in understanding more complex topics and concepts. These additional strategies are actually found in literature on mathematics education and training methods to develop problem-solving skills (see, for example, “Mathematical Thinking and Problem Solving” edited by Alan H. Schoenfeld and published in 1994). Overall, the book is definitely worth reading. I believe that those who might be struggling passing a particular exam can benefit from reading this book to get some additional ideas on how to “get over the hump” and pass. 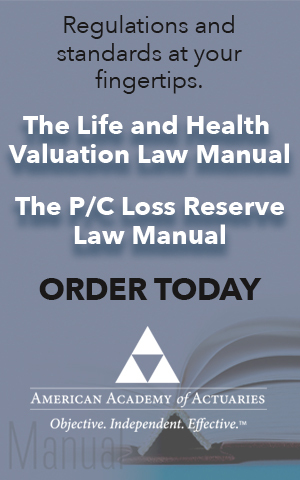 It is not quite at the point, in my opinion, where it will become a standard reference for “how to study for actuarial exams,” but it has made a great start in going in that direction. JEREMY FOGG is an actuarial analyst at State Farm. He is studying for his associateship credential of the Casualty Actuarial Society.